What makes a customer choose a particular service or product? Word of mouth often plays a role, as does history. But the final decision is often driven by something far less obvious. 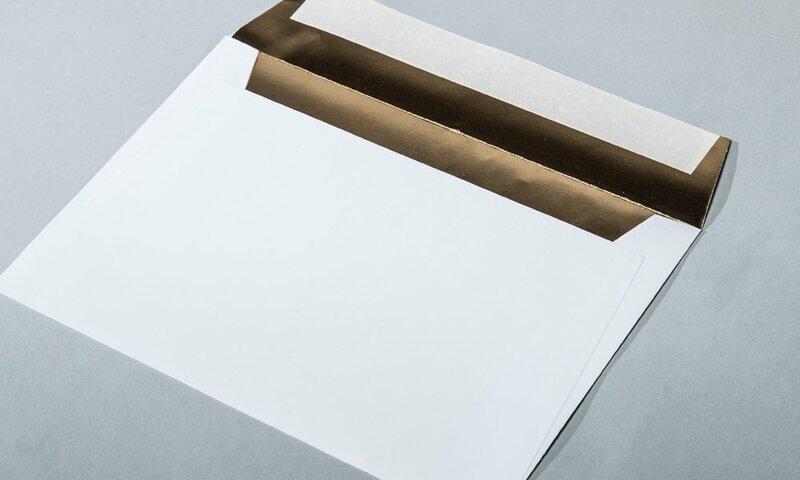 People often make buying decisions based on first impressions and an instinctive feeling – and you can evoke those emotions in your customers with truly distinctive business stationery: letterheads, envelopes and business cards. The expert team of printing specialists at Baddeley Brothers know exactly how to create first impressions that are never forgotten. 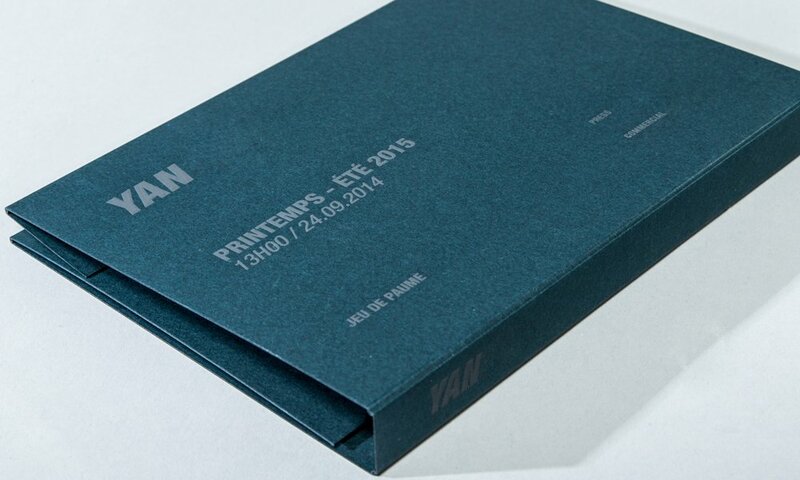 Using a combination of traditional printing techniques and new, innovative production methods, we create printed products that look and feel like they mean business. We give businesses and designers the creative freedom to create printed stationery that set them apart from their competition. Using the highest production standards in the industry, we create stationery that inspires emotion in customers – as well as confidence. 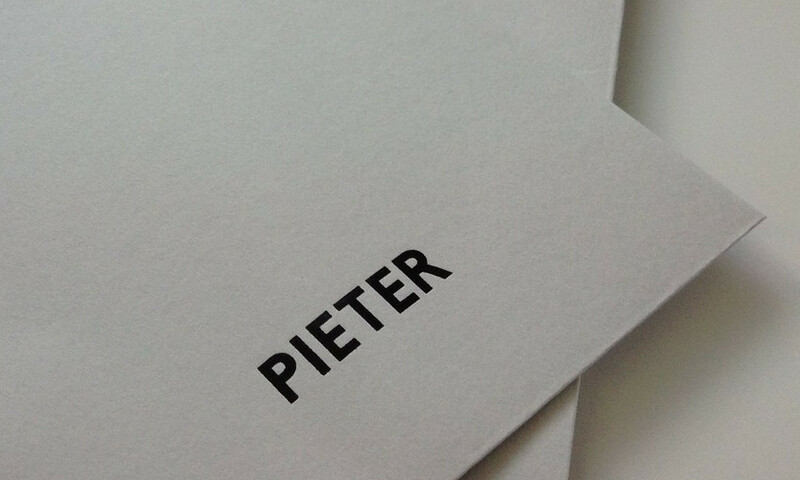 We have pioneered new and exciting manufacturing methods to fully exploit the potential of letter paper and board. 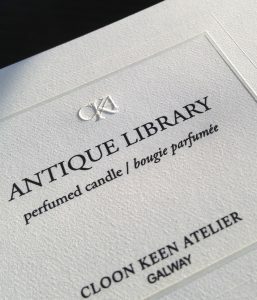 Through various texturing, moulding and highlighting techniques, we give essential paper products three dimensions instead of the usual two. The result? Products that tell your customers everything they need to know about your organisation. 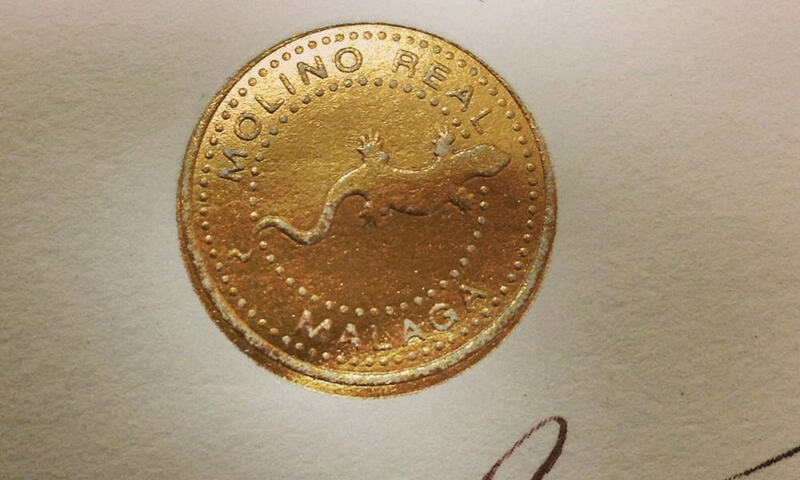 By combining several printing processes, we can make logos, lettering and graphic images come to life. When your customers have one of our products in their hand, they’ll know your organisation takes attention to detail and quality very seriously. High-quality stationery never fails to convey the integrity of your company and your high regard for the customer experience. At Baddeley Brothers, we take a collaborative approach to the design and creation processes. From inception to delivery of the final products, we work closely with all our clients to ensure every requirement is met. By working alongside us throughout the production process, you can ensure exceptional value for money. The marketplace for products and services has never been so competitive. Exuding an image of quality and professionalism at all times is crucial to commercial success – and you can do just that by using our hand-finished stationery. Whether we’re creating bespoke envelopes or using cutting-edge die-stamping techniques to create outstanding stationery, we’ll help your organisation to truly stand out from the crowd. Ever taken envelopes for granted? 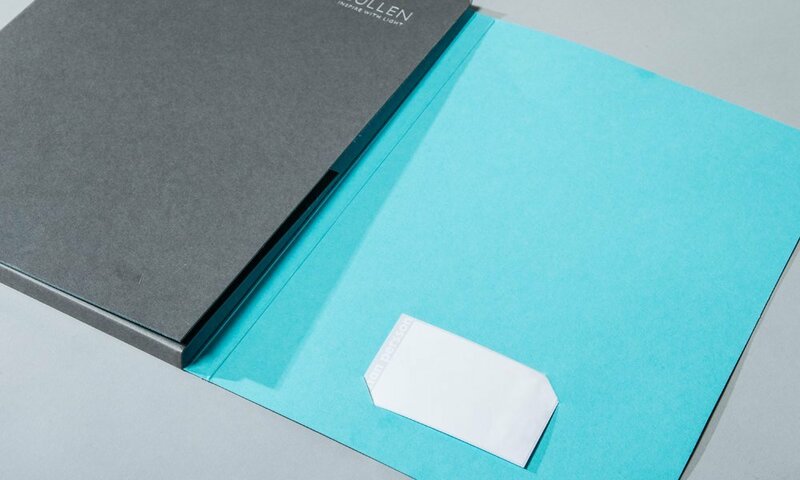 – It’s important to chose the right one for the job: more often than not, envelopes are the first impression customers obtain of a business and its character. Business cards, complement slips and other smaller items cannot generally be handled if they are cut to size in advance. Please check with us to ascertain the correct lay down and trim sizes. Your letterheads and compliment slips are ambassadors for your organisation – often the first point of contact between you and your client. 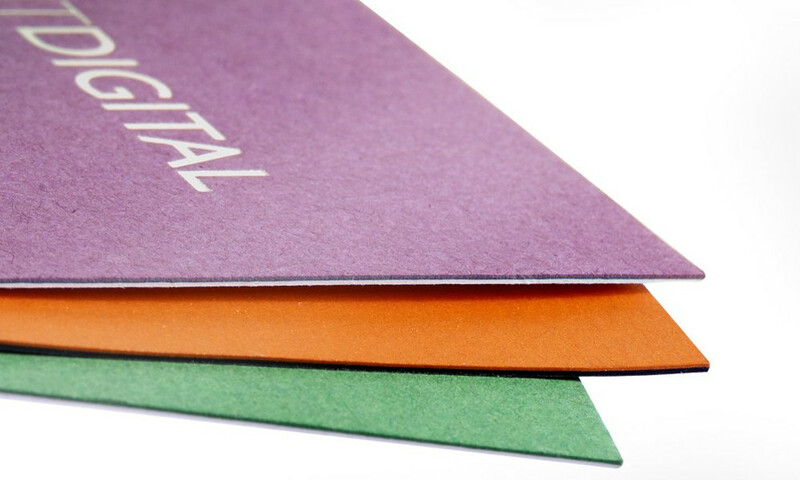 We can work with virtually any paper material you suggest. Incorporate your logo and your corporate colours, and deploy a mouth-watering range of specialised print techniques, contemporary or classic, from die-stamping to thermography to foil embossing, to make your brand stand out – literally.